This month Spotify has expanded their ever growing music streaming empire to four new countries that include Taiwan, Argentina, Greece and Turkey. The four new Spotify countries take the total where Spotify is now available to stream to 32 worldwide and Spotify is preparing to launch in other new markets soon. 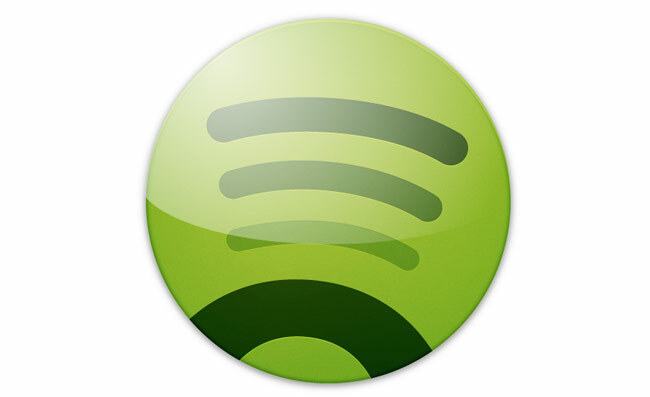 Spotify is a commercial music streaming service providing Digital Rights Management-protected content from record labels including Sony, EMI, Warner Music Group and Universal and is available on most platforms. For a premium monthly subscription you can listen to music from your mobile devices but can listen to an advert subsidies version on your desktop for free. For more information on the Spotify packages jump over to the Spotify website for details.